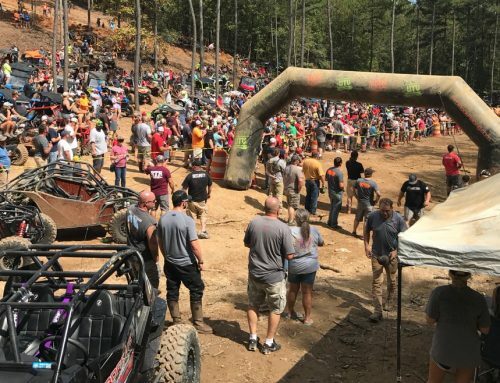 TALLADEGA, AL – Top Trails OHV Park is excited to announce Kam’s Ride. 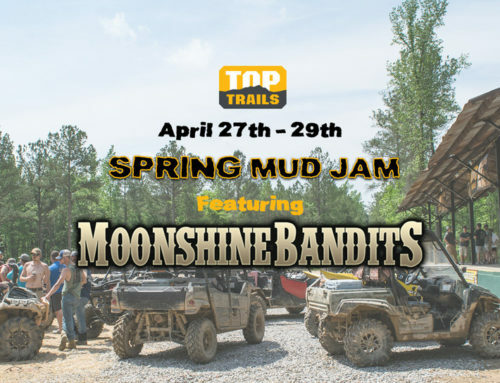 Taking place March 23-25, the event is drawing support from local and regional off-road clubs and groups, including the MuddJunkyz. Top Trails has partnered with MuddJunkyz to make one special young man’s wishes come true and support a great cause in the process. Kam Humphreys is nine years old and has autism, but it doesn’t stop him from getting out and having some serious fun on his ATV and RZR side-by-side. Traditional social settings like school can be difficult to navigate for Kam because of his condition. The thing he wants most is to “have fun and be with my family and friends.” Over the years, he’s found the perfect place to do that — Top Trails. Kam loves to get out and ride his RZR 170 at the park, tackling the tough terrain, making amazing friends and finding new supporters to his many causes. He flies the “Team Kam” banner during his riding adventures and on social media, raising awareness for the Autism Speaks charitable organization as well as other great causes. This past Christmas, Scott and Christie Mitchell, Chris Koru and Joshua Guthrie of MuddJunkyz decided to bring the fantastic off-roading community together to help Kam raise awareness for his causes, have a great time and make a TON of new friends. MudJunkyz and hundreds of other off-road enthusiasts connected with Kam and the Humphreys family when Kam’s mom put out a request for Christmas cards for Kam. 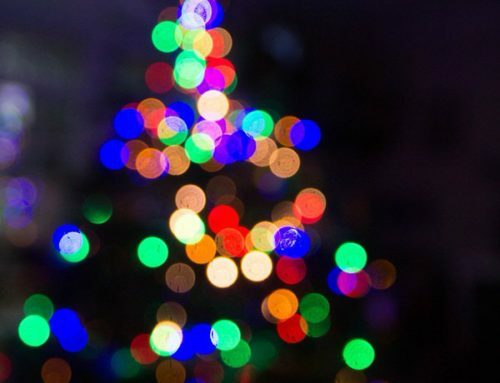 As their request was circulated and the pictures of Kam showing off his 438 Christmas cards began to go viral online, the idea for Kam’s Ride was born. Come out to meet and support Kam at Top Trails March 23-25 and spend a weekend having a blast at Kam’s favorite riding spot — Top Trails. Team Kam will be selling stickers at the Welcome Center with all proceeds being donated in Kam’s name to the Autism Speaks charity. Additionally, Top Trails will donate a dollar to Autism Speaks for every rider in the park that weekend. ABOUT TOP TRAILS: Opened in 2012, Top Trails has quickly become one of the fastest-growing Side by Side, ATV and off-road motorcycle parks in the country. With over 32,000 customers attending the 2,800-acre park in 2017, Top Trails continues to dominate the off-road mud experience scene with “year-round mud” and its ever-expanding amenities list not the least of which is more than 100 miles of off-road trails. 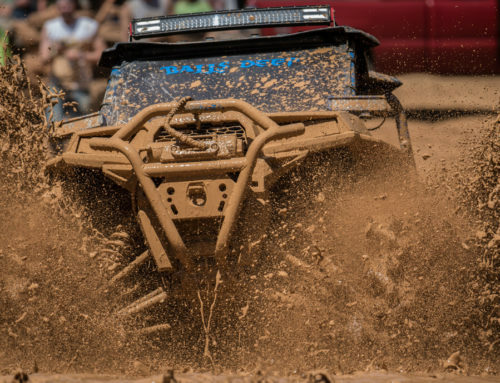 With over 100 miles of purpose-built off-road trails through the mountains and forests of Talladega County, Top Trails is centrally located between Birmingham, Alabama, and Atlanta, Georgia, providing a weekend off-road getaway that is second to none. Frequent visitors can rent one of the 135 World War-era storage igloos to securely store their camping gear and other equipment.